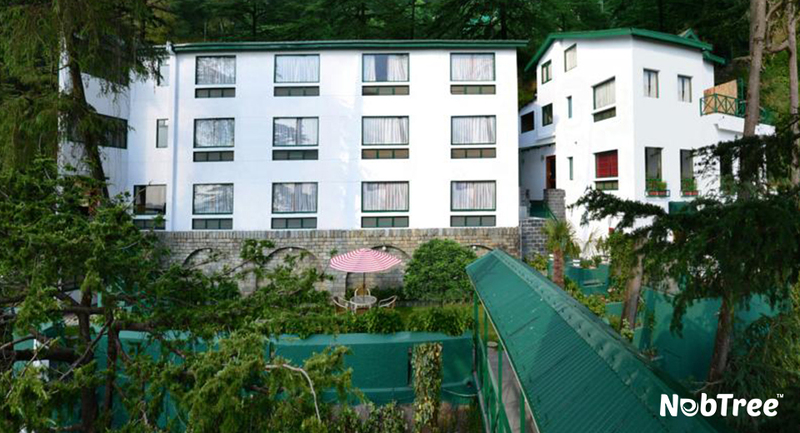 Hotel Honeymoon Inn is located in the heart of Shimla. Hotel facilitates the Guests with lot of amenities and give the full value of money. Hotel is equipped with all modern facilities and also following the latest technologies for their Guests along with Wi Fi connectivity in each corner of the Hotel. But they are facing some major issues regarding their Wi Fi network. We scheduled a visit to diagnosis the problems and gave them our best & foremost solution which help them to enhance their Business. They were not feeling secure while providing an open network to their guests. They have a broadband connection with a data cap of 150 GB per month, but frequently the quota was consumed with in two weeks. They were not able to set the data limit for users, that’s why user were using a huge amount of data due to unmanaged bandwidth. Internet speed was also an issue during the odd hours. As the wifi network was open the mobile devices was automatically get connected over the internet which was consuming the vital amount of Data and hence slow down the speed of internet. Although they are providing a lot of amenities but they were getting complaints regarding slow internet. As a result online reputation of the Hotel was disturbed and they were getting negative reviews which was a bad impact for their business. The speed problem was occurring during the peak hours. The wifi connectivity was sufficient at each corner of the hotel. Unmanaged Internet access was the main cause & hence the speed of Internet was not stable to customers. A bandwidth plan is created so that each user can use 500 MB of data per day. Fully secured internet access as they can manage their wi fi from their end when needed. As the bandwidth had been managed so the internet speed is now adequate to each user. 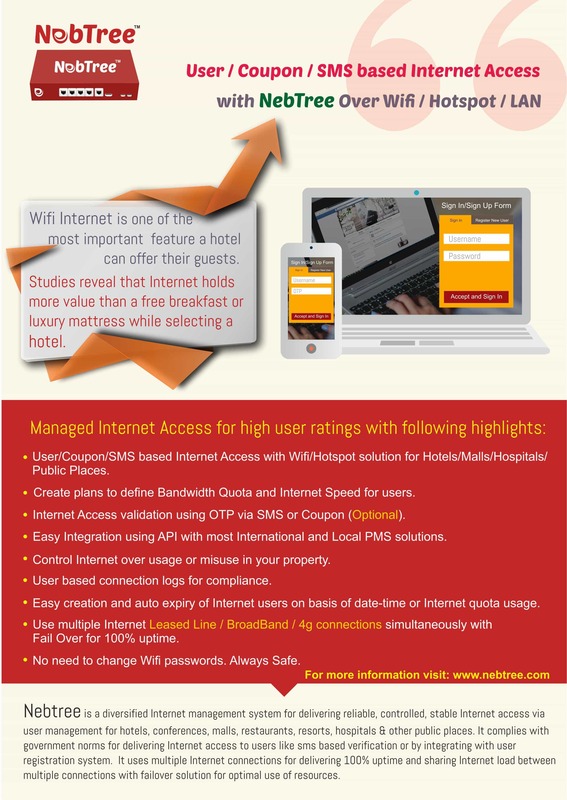 As a result from the resolutions provided by us, guests experience an integrated wifi connectivity during the stay, they are giving positive reviews which is increasing the reputation of the hotel. Hotel Honeymoon INN is getting better online rating on various hotel booking apps like tripadvisor, goibibo, MakeMyTrip etc. In addition to this the Hotel’s management is fully satisfied with our services and gave us the Product Rating as 9.5/10.